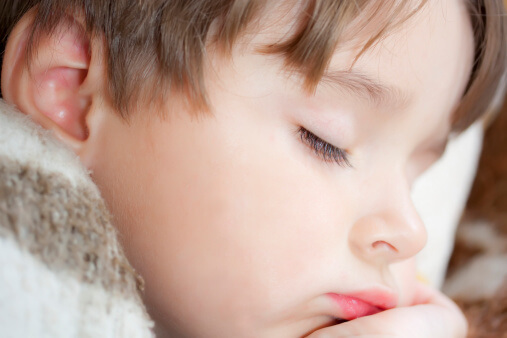 Almost one in five clinicians will give a child an antihistamine or an antihistamine-containing cold medicine to give added relief to children with ear infections. Even when they don’t, parents will often pick up an over-the-counter product on their own. Their use seems to be rising, as antibiotic use is falling. The idea is that these should decrease congestion and unplug the Eustachian tubes, allowing the infected fluid in the ear to clear. And besides, they can make kids sleepy! Do they really help? A beautifully designed study in the September 2003 issue of the Journal of Pediatrics concluded that antihistamine medications make the situation worse – lengthening the time that it takes the ear infection to go away. I suggest giving most kids with ear infections eardrops to relieve the pain while their bodies fight the infections. This can help them sleep while they heal. You actually make it seem so easy together with your presentation however I in finding this matter to be really one thing that I think I’d by no means understand. It sort of feels too complicated and extremely huge for me. I’m having a look forward to your subsequent post, I will try to get the hang of it! Can u please explain why antihistamine would not help an ear infection, or make it worse?